Tournament 1: You’re On Thin Ice! 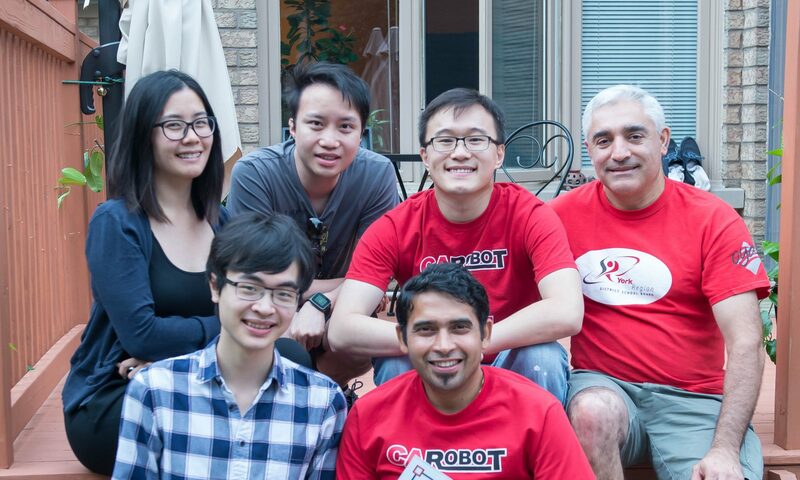 Jacky is a former manager at CARobotix Inc. (Canada Robotix). 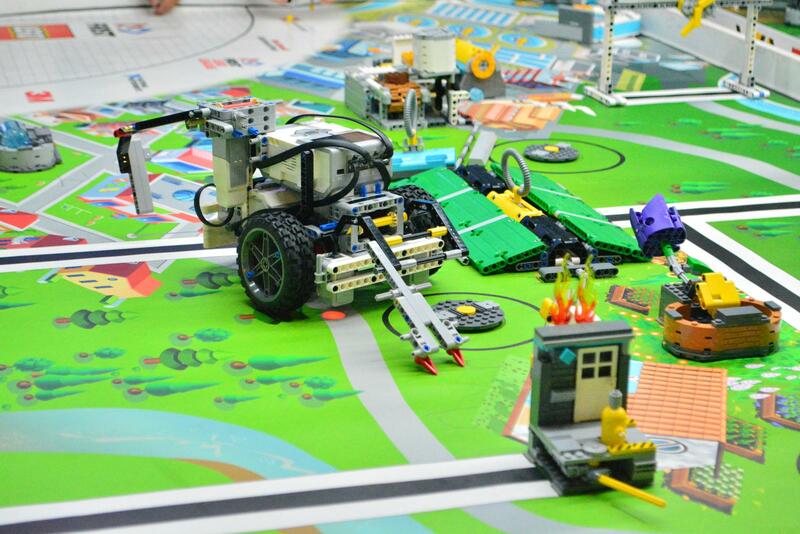 He has a strong passion in robotics education. Jacky attended the University of Toronto, where he attained both his B.A.Sc. in mechanical engineering and M.A.Sc. in mechanical engineering. Upon graduation, he joined Canada Robotix and has actively engaged in robotics development and education activities. Jacky is also a volunteer with the Education Committee of the Professional Engineers Ontario (PEO) York Chapter, and helps to create and organize Design Challenges for Grade 6-8 students. Jacky has been a member of the board of directors since 2016. Mannix is a senior full-stack software developer. He has worked at and helped grow multiple startups in Toronto, so he has the skills and confidence to build any application possible. 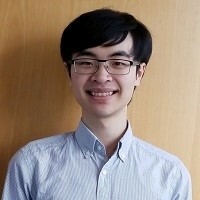 Having been raised in Markham, he knows how lucky he was after he got exposed to computers and robotics at a young age. Now he hopes to give back to the community that has given him so much. Mannix has been a member of the board of directors since 2016. Vanissa graduated from York University in 2010. She now works in the insurance industry within the finance department as a business planning analyst. Vanissa believes that education is an integral part to exercising the brain and sharpening mental skills to aid in success; she is currently pursuing her CPA and continuing her education at the University of Toronto. On a personal level, Vanissa is an avid dog lover and enjoys hiking all season round. Vanissa has been a member of the board of directors since 2016. Paymon graduated from the University of Toronto, mechanical engineering program in 1996. He is a Professional Engineer and innovator with many years of experience in the field of Electronics Manufacturing Services (EMS). 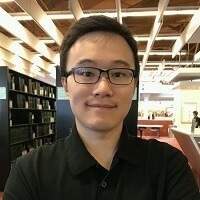 Paymon is also a volunteer at the Professional Engineers Ontario’s (PEO) Education Committee, organizing and managing the activities of a large team of volunteering engineers since 2009. He is a partial-load Professor at the Sheridan College Davis Campus teaching engineering technology courses to our bright students. Paymon takes pride in reaching to our young minds and the future leaders and introducing them to the field of engineering. 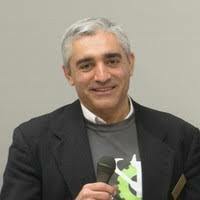 Paymon has been a member of the board of directors since 2016. 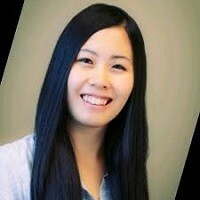 Jacky is an undergraduate student studying Statistics at the University of Toronto. He was formerly a volunteer and later part-time technician at Canada Robotix. There, Jacky helped to oversee and teach youth to build and program Arduino-based robots. He also helped to develop the education program curriculum. Jacky has been a member of the board of directors since 2018.